The new HP Pavilion 15 regarded as small version to the HP Pavillion 17. The HP Pavillion 15 is another redesigned & affordable 15-inches HD or Full-HD resolution notebook with attractive and stunning performance with the aid of its processor. The HP Pavillion 15 is a notebook recommended for students/schools in search of a notebook with great performance and low budget. Processor: Buyers can also choose between fifth-generation Intel Core i3, i5 or i7 processors and sixth-generation AMD A-Series chips. The HP Pavilion 15 laptops are not yet available in Nigeria. HP Pavilion 15 price in Nigeria is expected to start at around N120,000, depending on your location and the configuration of the laptop.Join us on Facebook or Twitter now to get first hand updates from us !!! What is HP Pavilion 15 Price and Availability Status? 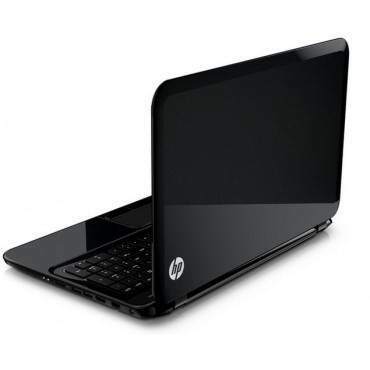 You can click on the links below to view latest HP Pavilion 15 price & availability.